Preseason and ready to cook with, the 8 inch Cast Iron Skillet features superior cooking quality. Cast iron holds the heat and sears meat better than ordinary cooking surfaces while providing a natural non stick surface. 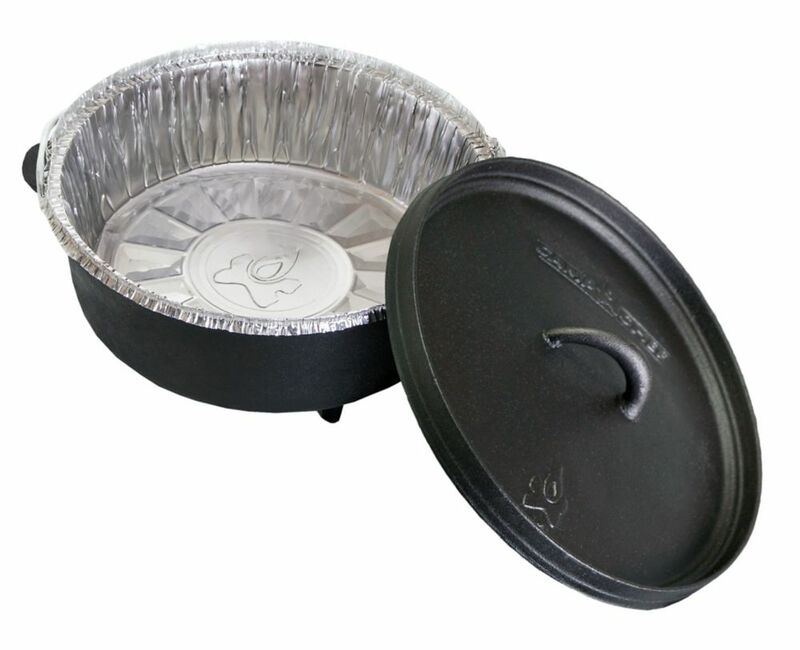 Excellent size to fry eggs in and do any of your cook at home or in camp.